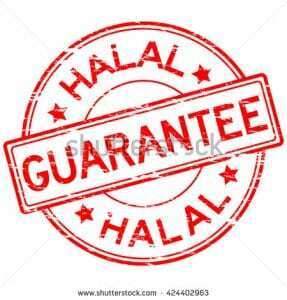 government regulations on halal product guarantees. The problem is that Law No. 33/2014 on Halal Product Guarantee, which is the main reference of this law, has fundamental flaws that will cause major problems for the public. their religious obligations. The government will do this by giving a guarantee that every product is halal, or permissible, through the Halal Products Certification Agency (BPJPH). If this government regulation is passed, the agency will be the only body with the right to issue halal certificates. Companies unable to afford the cost of certification will go out of business. The other option, raising prices, risks causing a drop in sales, given that people’s purchasing power continues to decline as economic recovery is still elusive.